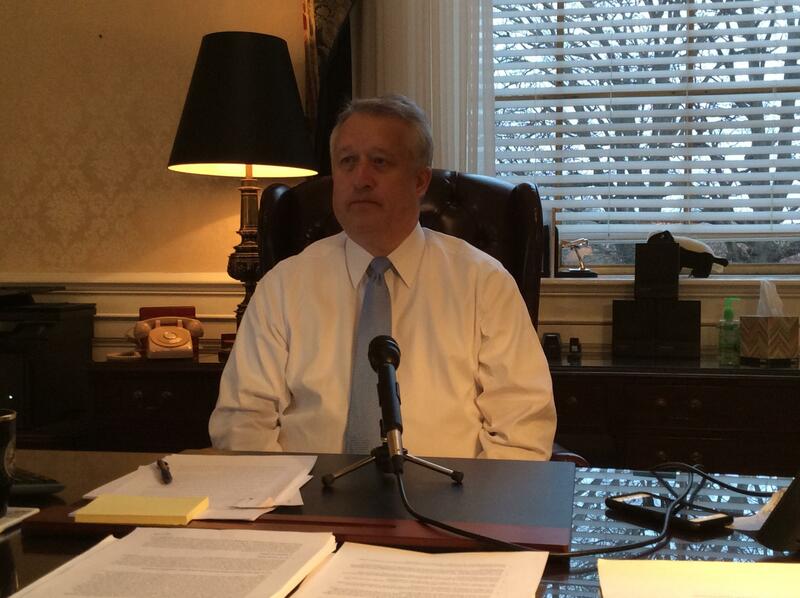 Incoming Senate President, Bill Cole. Every year the Governor’s State of the State address signifies the start of a new legislative session. It’s a time for him to introduce both his proposed budget and legislative priorities for the year. From education to jobs to infrastructure, a number of topics will be mentioned in the hopes of keeping West Virginia moving forward. With the majority switch in both the House and the Senate, something the state hasn’t seen for some 80 years, the change in leadership may prove to be very interesting. Incoming Senate President, Bill Cole and incoming House Speaker, Tim Armstead both agree that two of the topics they hope the Governor will speak about is the need for jobs and a better education system. Incoming House Speaker, Tim Armstead. Incoming House Speaker, Tim Armstead, says to attract better jobs, the state needs a better education system. Armstead says he also thinks there’s too much control on the state level of West Virginia’s educational systems. Both say they are hoping to work with the Governor and across the aisle with Democrats to better the education system and the business climate. Senator Cole hopes the Governor avoids using the Rainy Day Fund as much as possible. Both Senator Cole and Delegate Armstead agree that change will need to happen this session for West Virginia’s situation to improve. 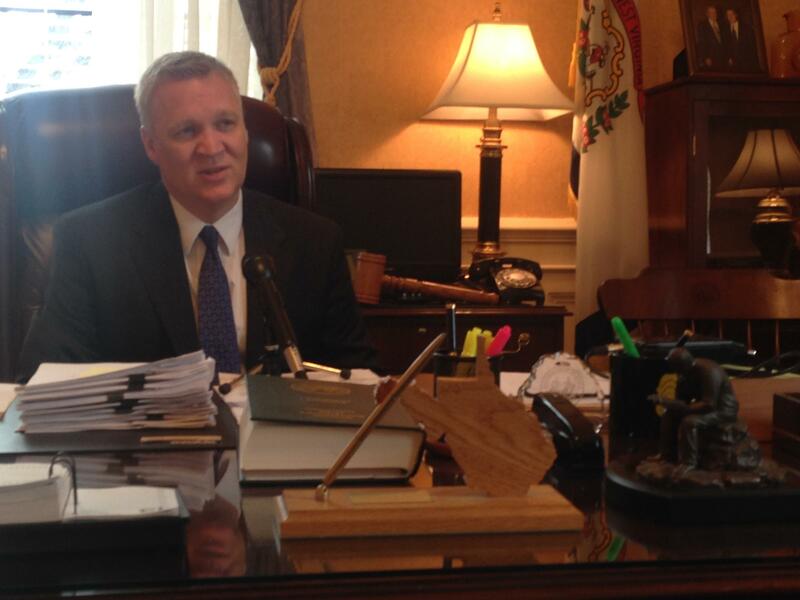 The Governor’s State of the State address will begin tonight at 7:00pm on West Virginia Public Broadcasting.